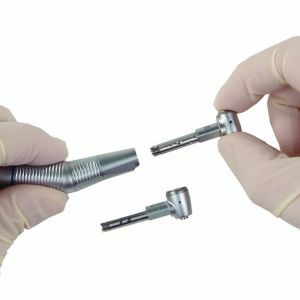 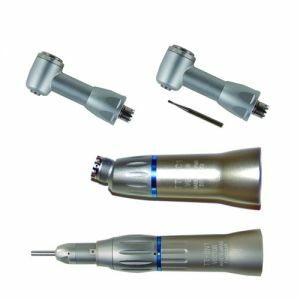 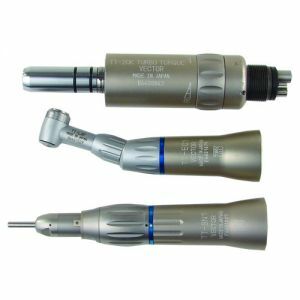 Low-speed handpieces are either air or electric powered and are used to prepare and remove cavities, thoroughly clean and polish teeth or remove resin without damaging or harming the tooth. 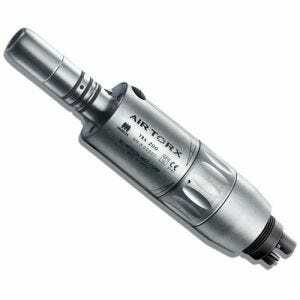 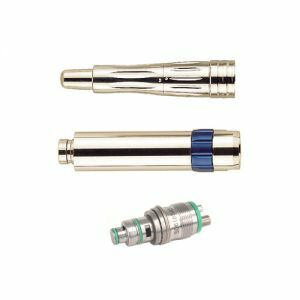 Most slow speed dental handpieces operate at around 20,000 RPMs. 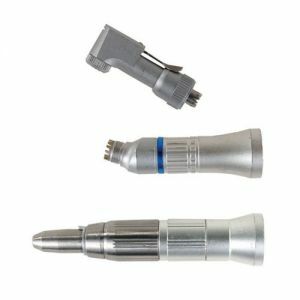 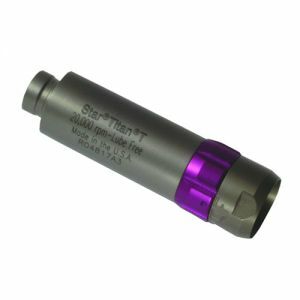 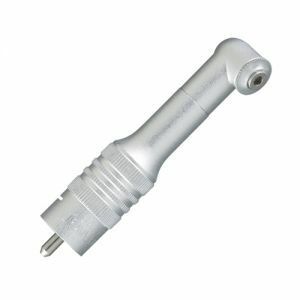 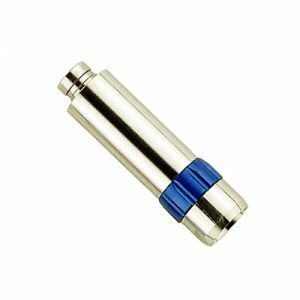 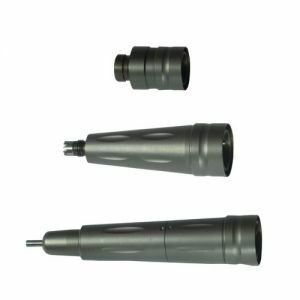 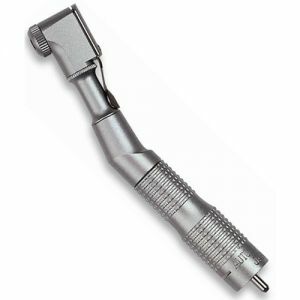 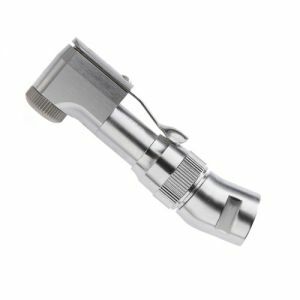 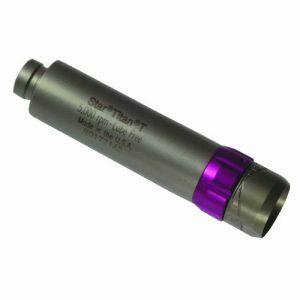 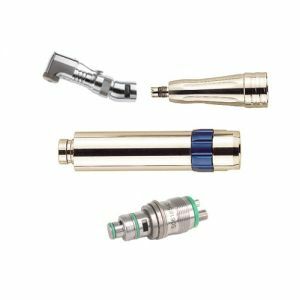 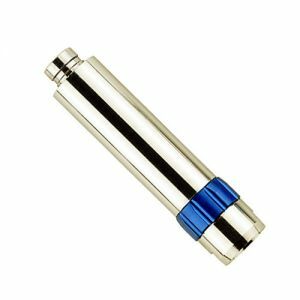 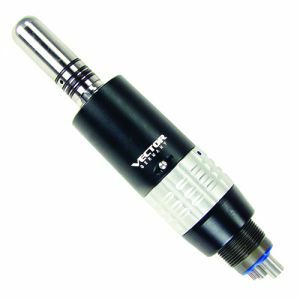 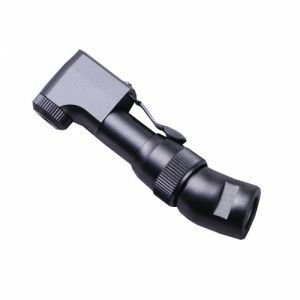 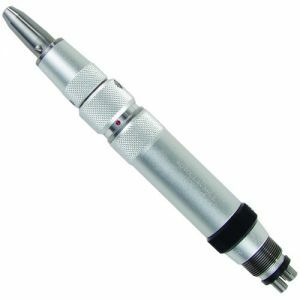 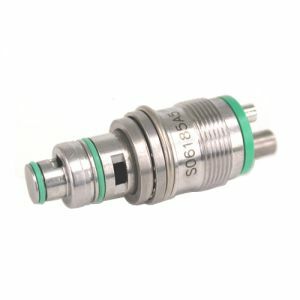 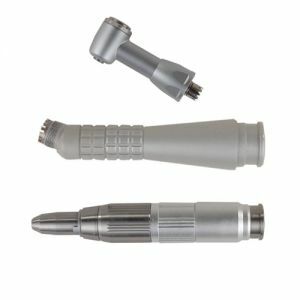 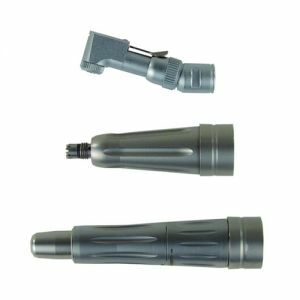 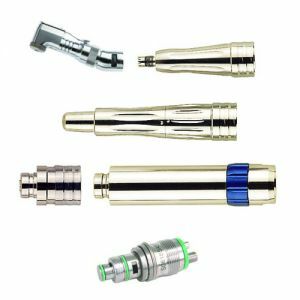 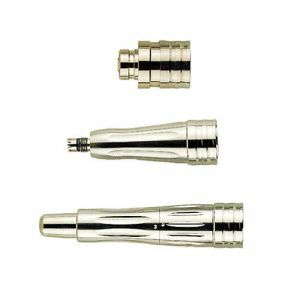 Scott's Dental Supply offers a large selection of slow speed handpieces at every day low prices from top brands like the Star Dental Star Titan and more.